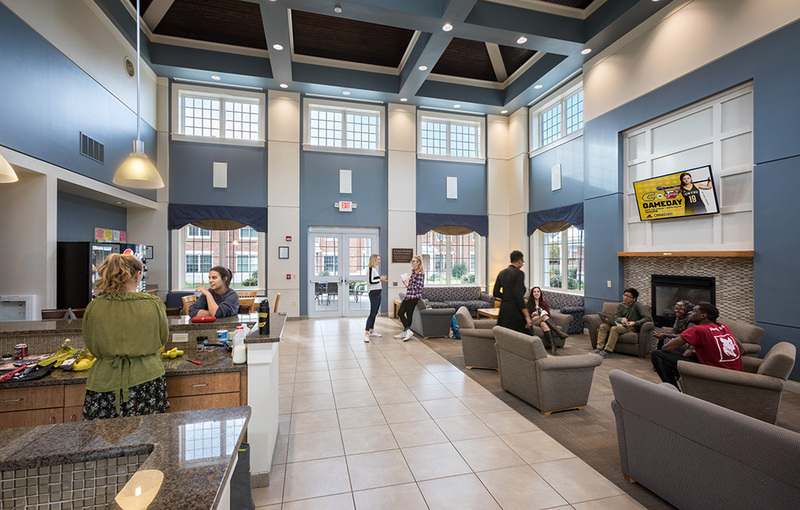 Building on their successful eleven-year working relationship, Centre College engaged Hastings+Chivetta Architects to design a new residential community for upper-level students. 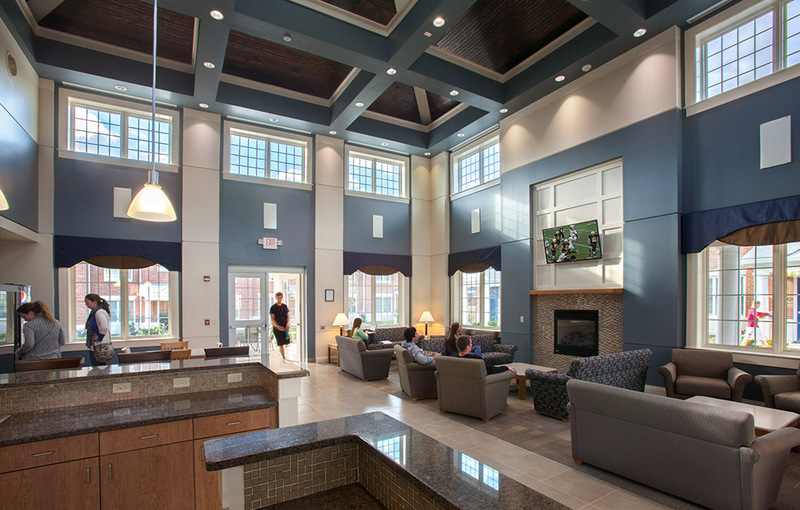 The townhouse-style eases the transition from freshman housing into senior apartment living. 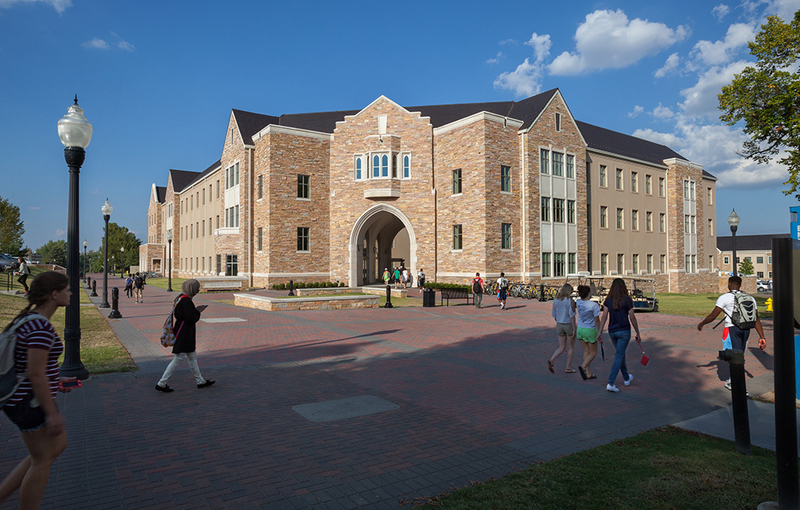 The new Brockman Residential Commons consists of five free-standing structures that wrap around a landscaped courtyard to form a new campus quad. 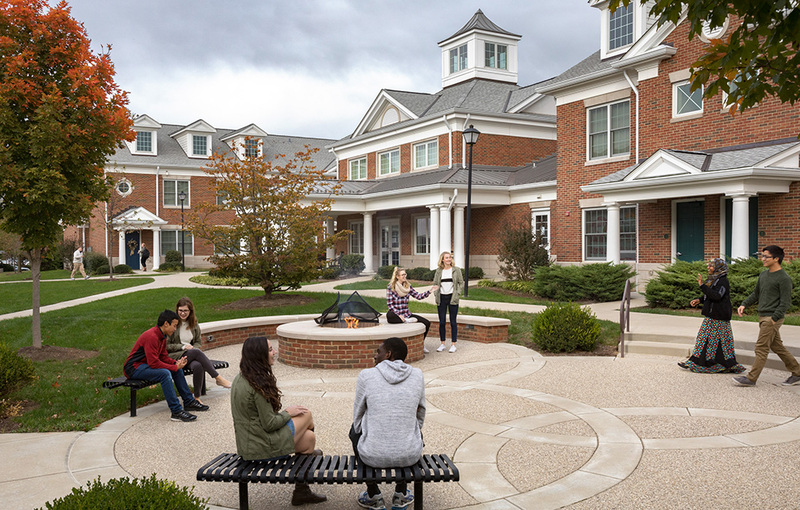 Connecting paths within the quad lead to a multi-level courtyard a fire pit and plenty of outdoor seating. 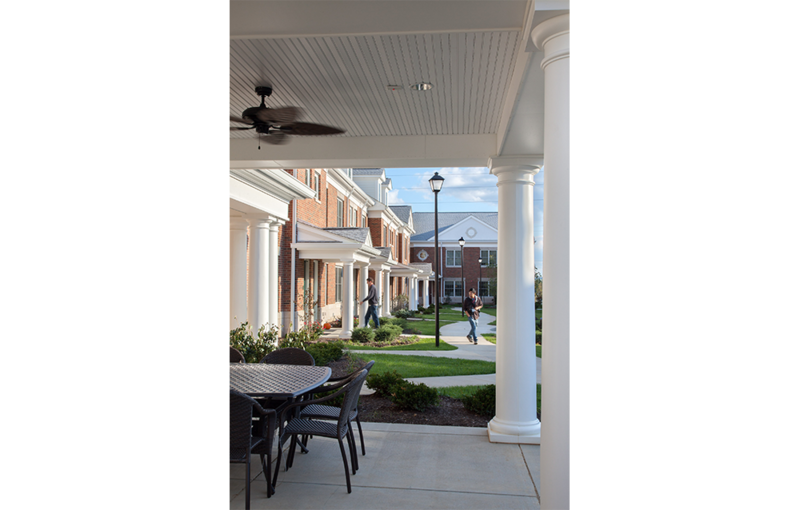 Each townhouse is designed at a residential scale with varied entries, shutter colors and other details that establish identity and wayfinding. 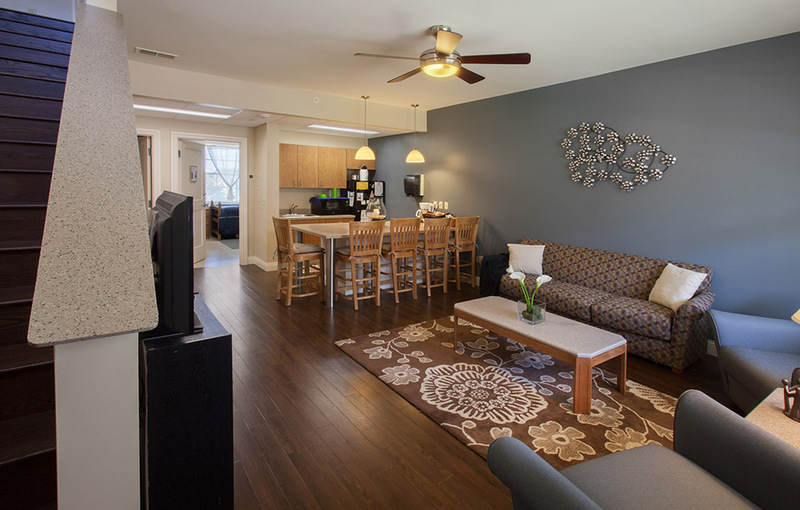 Townhouse units have two bedrooms on the upper level, a bedroom and shared living room with small kitchenette on the lower level. 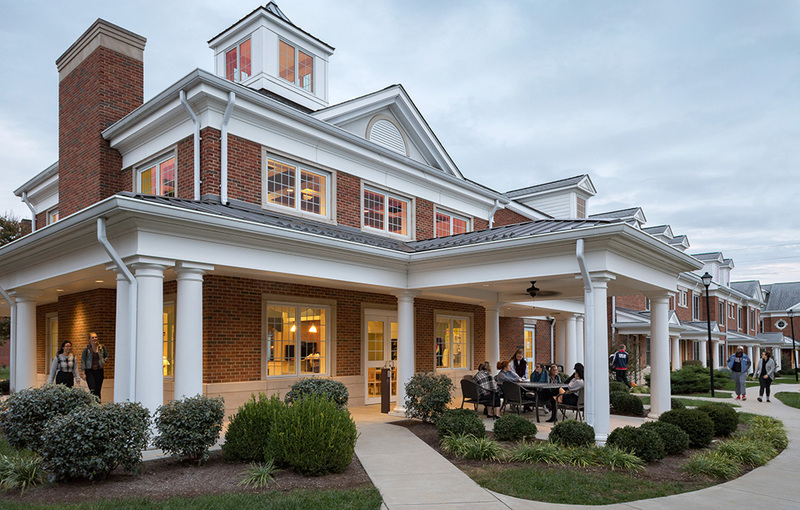 The centerpiece of the new student housing community is the one-story Commons Building, surrounded by a colonnaded porch and topped with a cupola. 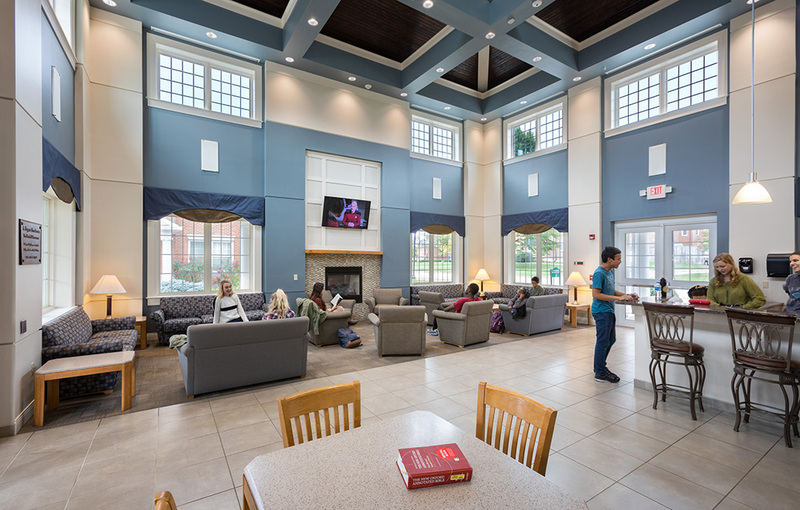 A community lounge inside the Commons has high-ceilings and transom windows that fill the space with daylight. 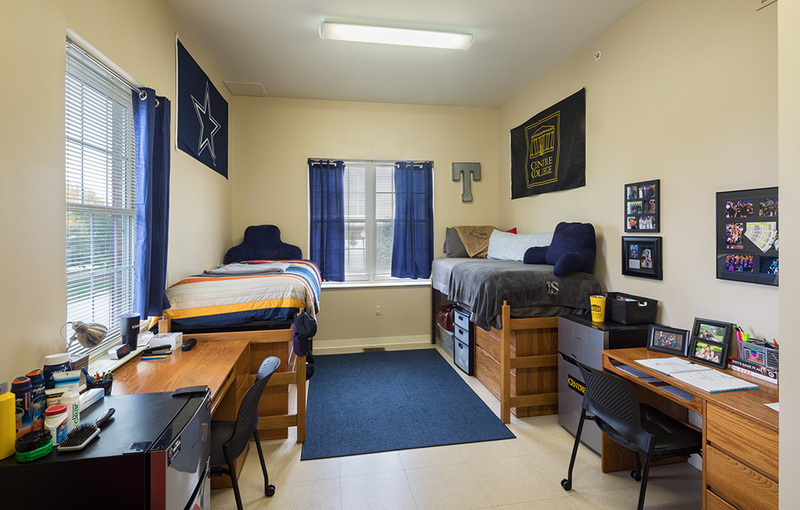 Shared amenities include a full-service kitchen and large laundry. The project has achieved LEED Silver certification and incorporates sustainable features throughout. The facility utilizes water source heat pumps to provide heating and air conditioning for the apartments. 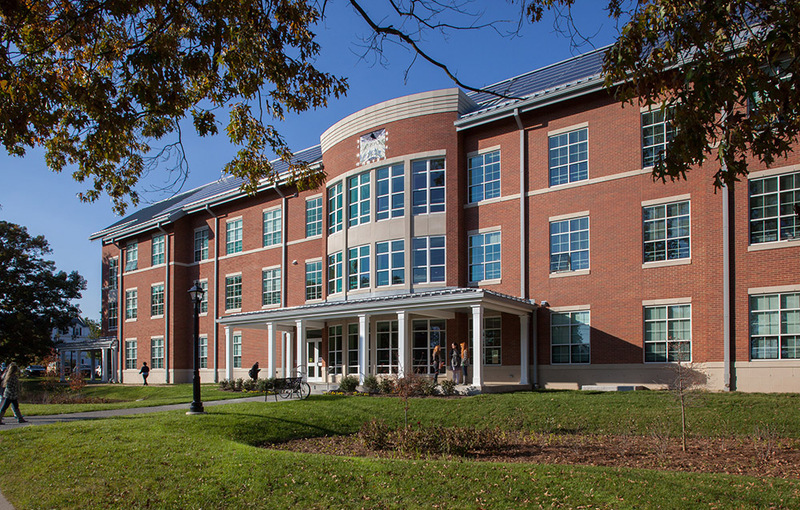 A central water source heat pumping system and geothermal field are located adjacent to the complex beneath the residence hall parking lot. 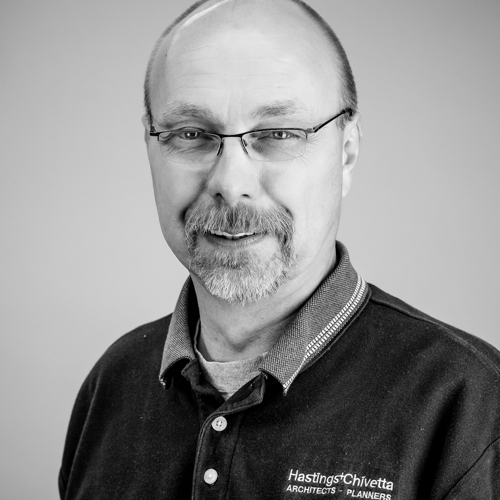 High efficiency lighting and lighting controls are provided to minimize energy consumption. 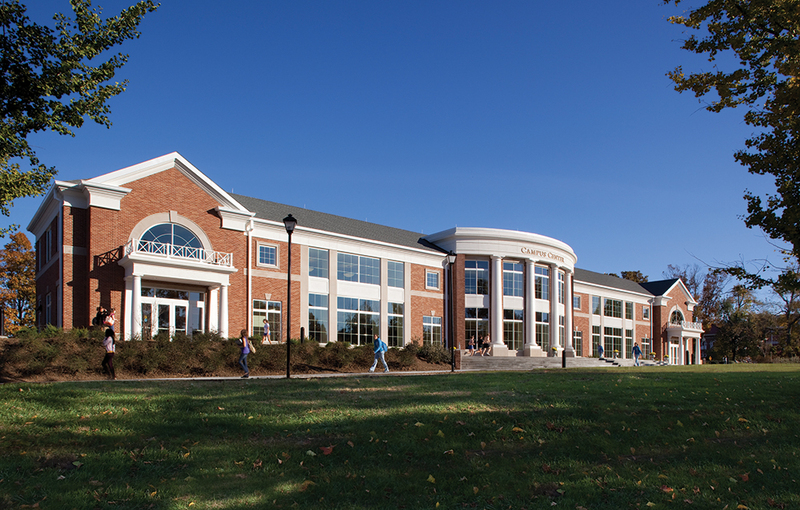 The complex is connected to the campus building automation system for diagnostics and summer scheduling.